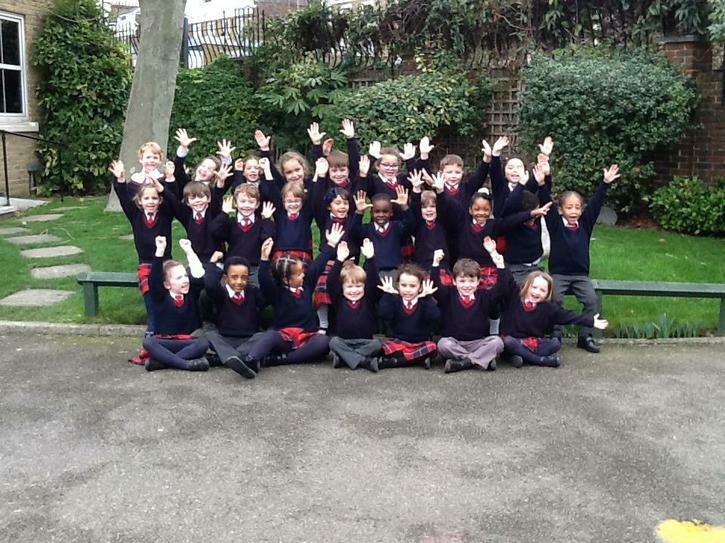 In Miss Murphy’s Class there are 25 children. The class is supported by Mrs Cooling and Mrs Marques. 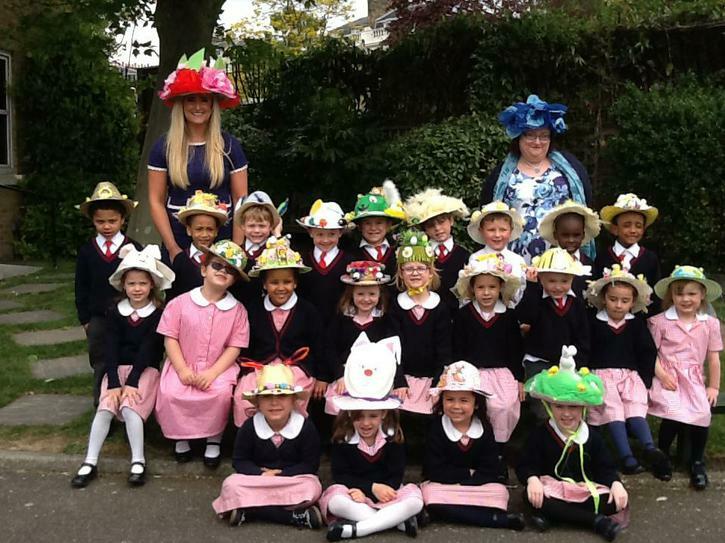 Last week we had our Easter Bonnet Parade. We enjoyed telling everyone about the Easter Story and all the things we learnt about Spring and New Life. Check out our amazing hats! We would like to thank all the parents for making these wonderful creations. In Reception we provide a range of stimulating activities that give the children a broad range of knowledge and skills that provide the right foundation for good future progress though out the school and life. 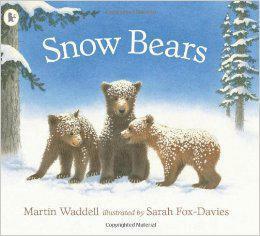 Our topic this term is ‘Bears’. In class we will be undertaking various activities based on this topic.We will discuss these books in class and complete work related to these books. We will learn facts about bears and their habitats e.g. Panda bears live in China, Polar bears eat fish. 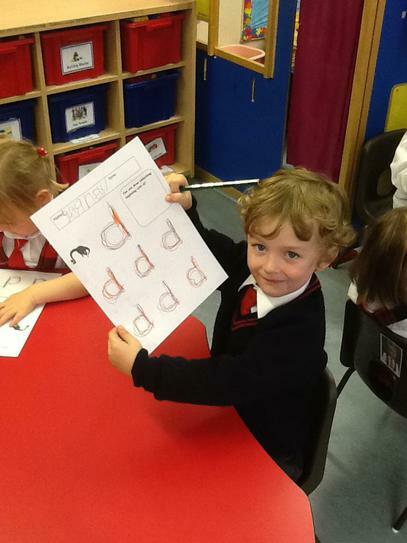 We have a daily phonics, mathematics and literacy lessons. 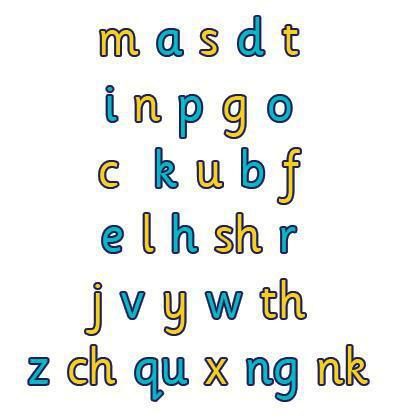 This term we our learning the letter names and sounds which help us develop our reading and writing skills. 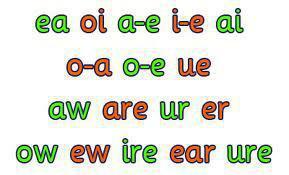 You can practise these sounds at home. In Literacy we listen to various stories we enjoy acting these stories out and we like to write about what we are learning. To write their name and other things such as labels and captions. There are lots of things that you can do at home to help your child with literacy such as: spending time exploring books, asking your child questions about the books you have read together, practicing writing their name and identifying the letters that appear in their name and playing games with letters. 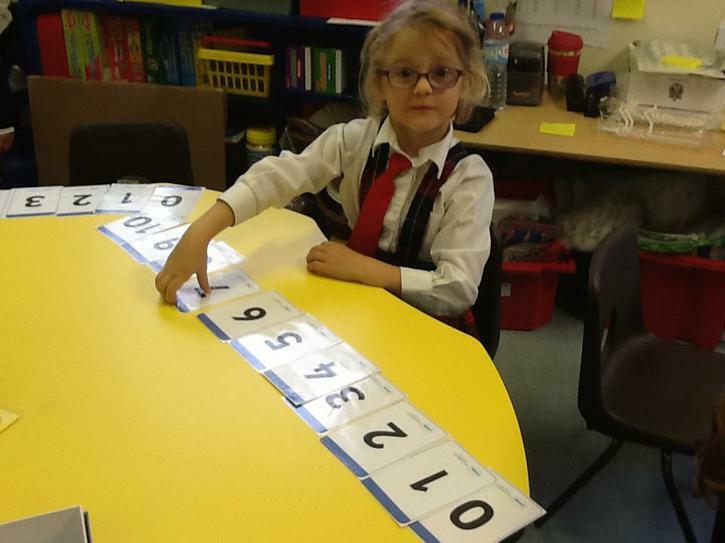 In maths our activities include counting, adding and subtracting, 2D/3D shapes, time, weight and height. There are also lots of things that you can do with your child at home to help with their numeracy such as looking at numbers in your home environment ie what numbers can you see on the doors on your street?, singing number songs which encourage counting, counting objects or actions around the home (counting steps going up and down the stairs) and playing games that involve numbers. 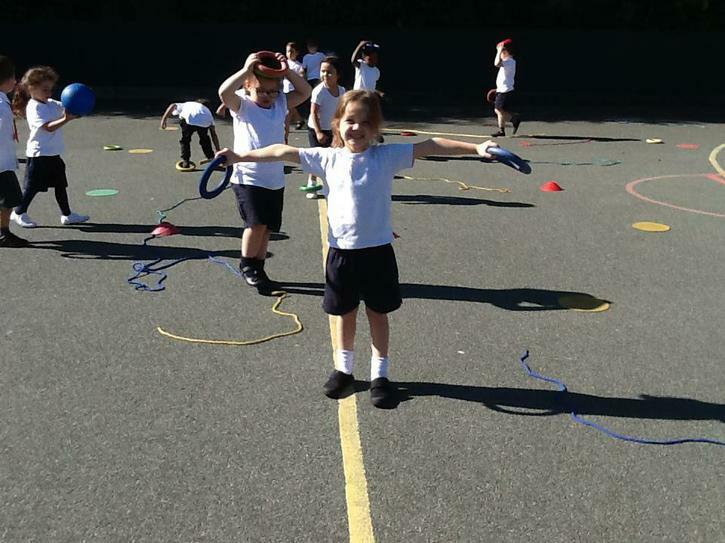 PE – we have PE twice a week on Tuesdays and Fridays. In PE we learn many skills such as catching, kicking and throwing. We enjoy taking part in gymnastics and dance lessons. 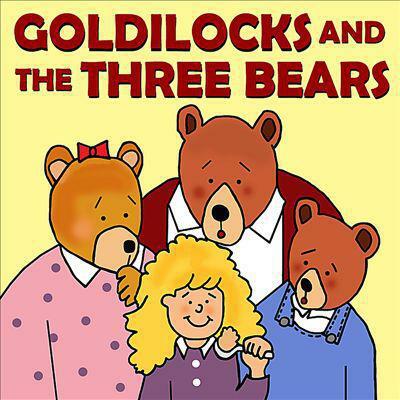 This term your child will take home a ‘homework book’ containing literacy and numeracy activities. Homework books are sent home every Monday and we would ask that you return homework books every Friday. Children will continue to take home a book from our class library. Children will also take home a book from our RML reading scheme. Please spend 5-10 minutes every night reading with your child. 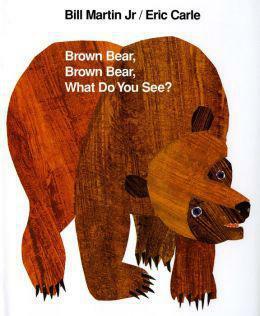 Discuss the book with your child and encourage your child to talk about the pictures. 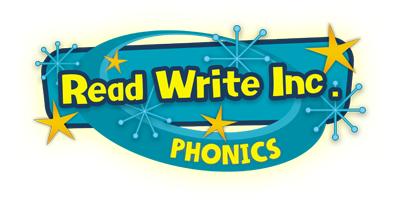 We would encourage all parents to write a short comment in your child’s reading record book. Please continue to encourage your child to dress and undress themselves. Continue to send into school any observations or pictures you take of your child in relation to our topic to share with our class. 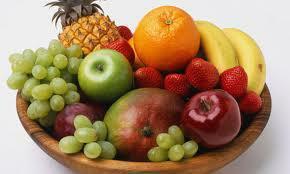 Children can bring in a healthy fruit snack for break everyday. Every Tuesday and Thursday tuck shop is available in school at a cost of 20p. Please use the links below to support your child’s learning.